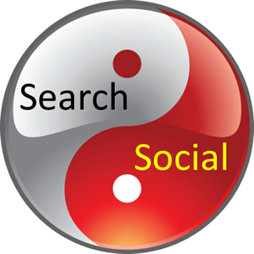 Are your social media and search marketing teams talking to each other? They should be. This webinar is being presented by Marketo and ClickZ.